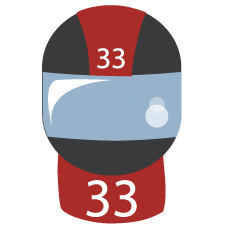 Hi, my name is Joe, and if your hobby is motor sports, then you're going to enjoy reading my blog. I've been interested in motor sports ever since I was a teenager and I bought my first dirt bike. My wife says that I live and breathe motor sports and I think she's right. In this blog you'll learn all about dirt bikes, motorcycles, stock cars and much more. I'll also tell you about the newest accessories that are available. If you're into fast cars and bikes, you'll really like reading this blog. I hope you get as much enjoyment out of reading my posts as I have enjoyed writing about this awesome sport.